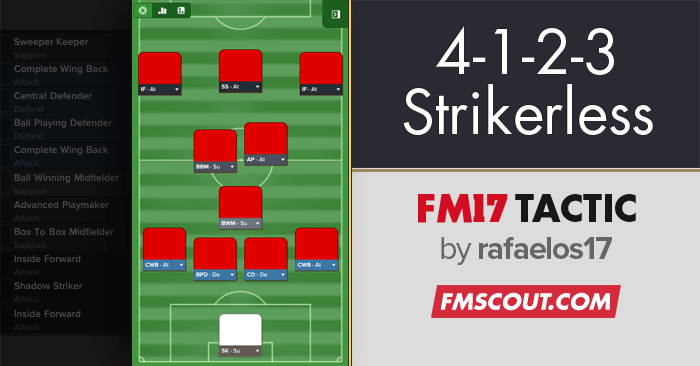 A high pressure counter tactic for FM 2017, tested with Peterborough and Parma. Dominate! 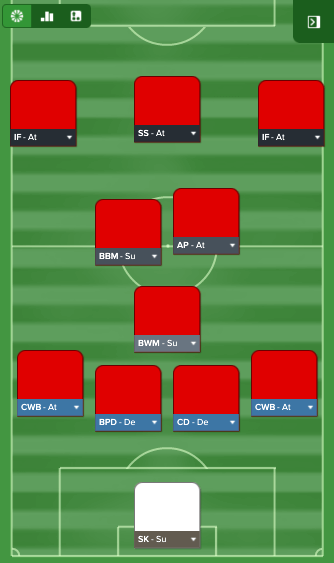 I've been playing Football Manager since I can remember, but this it the first time I am posting! 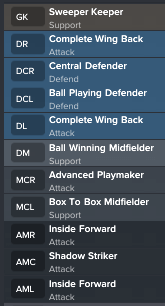 I've been running this tactic this year along with itsZdan's 4-2-3-1 and I won games with Pererborough (still active) and Parma. I won great games with it, especially a game against Chelsea in EFL with Peterborough on first season! fmsharky, because i played it vs bigger teams i tend to go with defending or teamwork! so the players defend better understand their positions better and have a more fluid counter play! 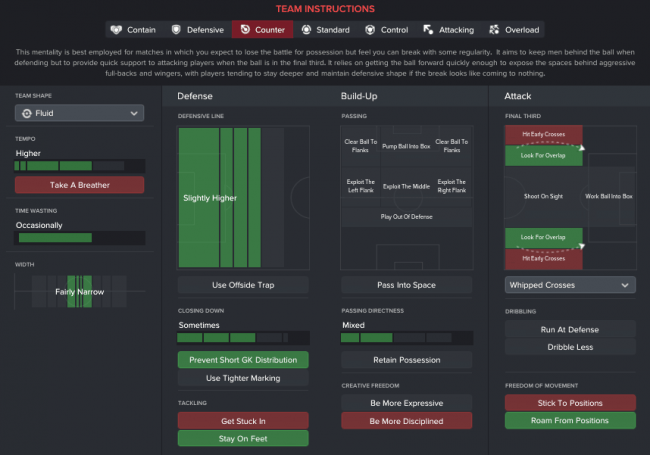 General training /match training and main focus ?